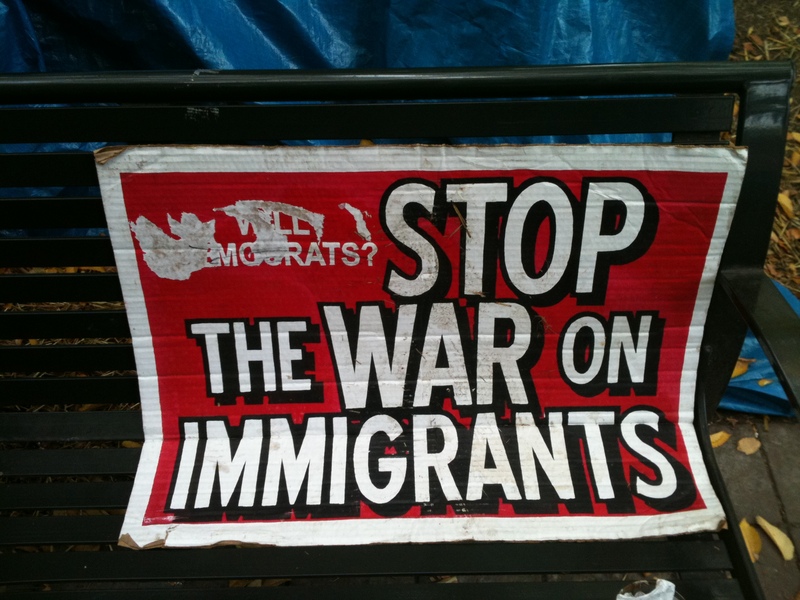 Reporting…. 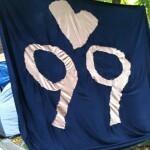 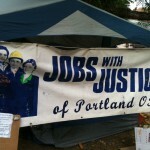 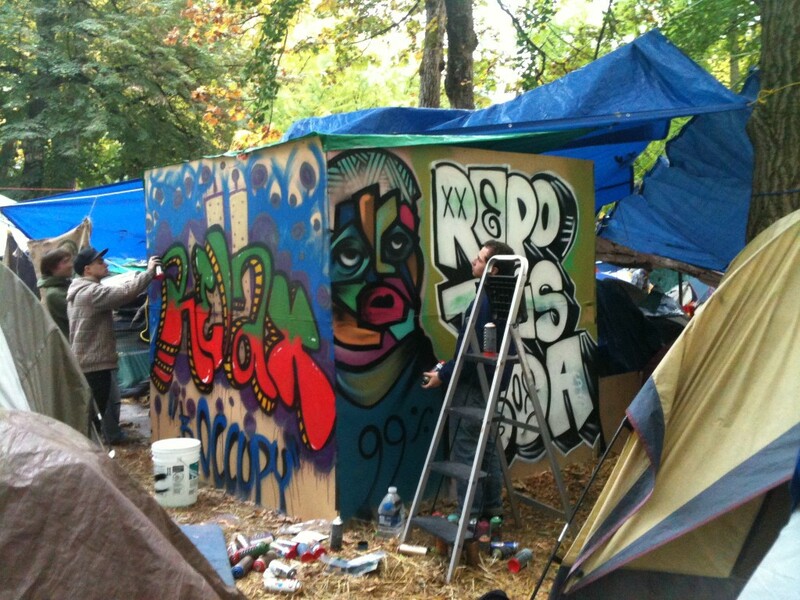 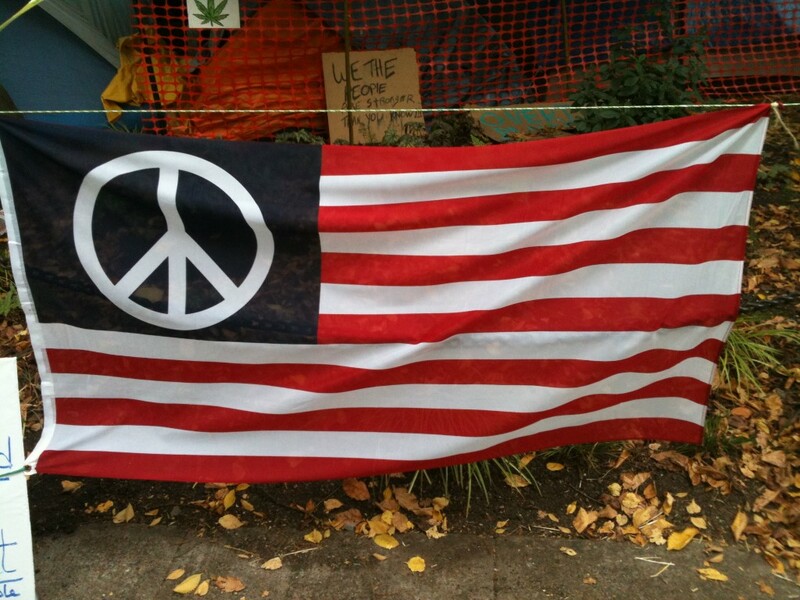 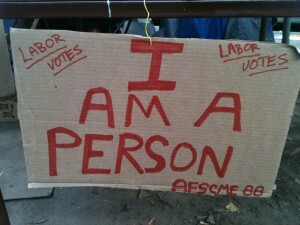 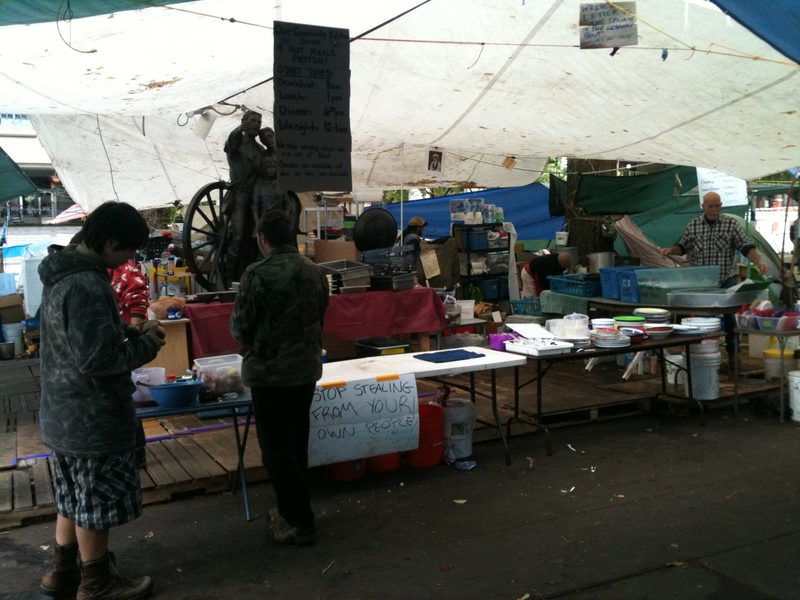 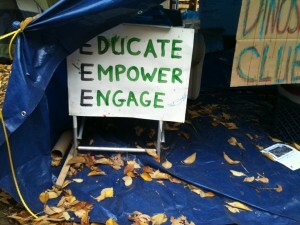 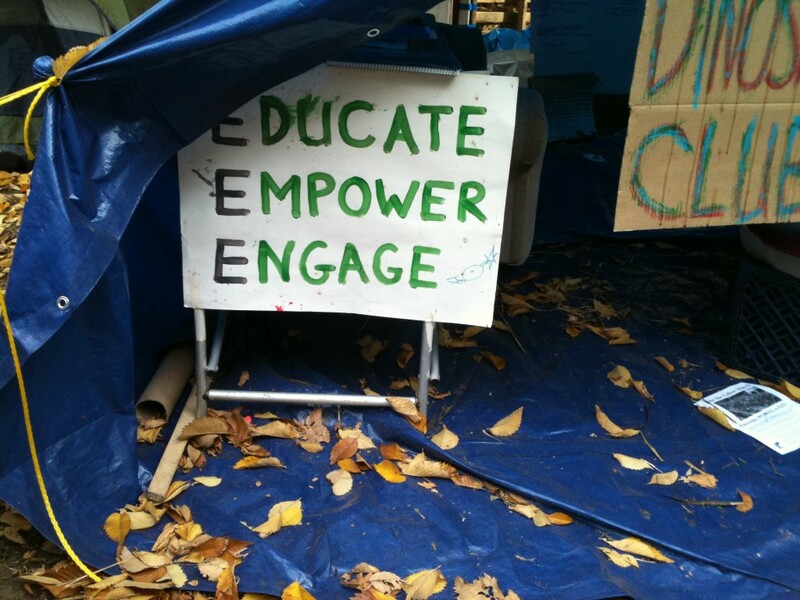 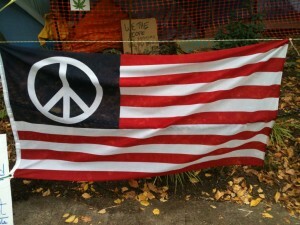 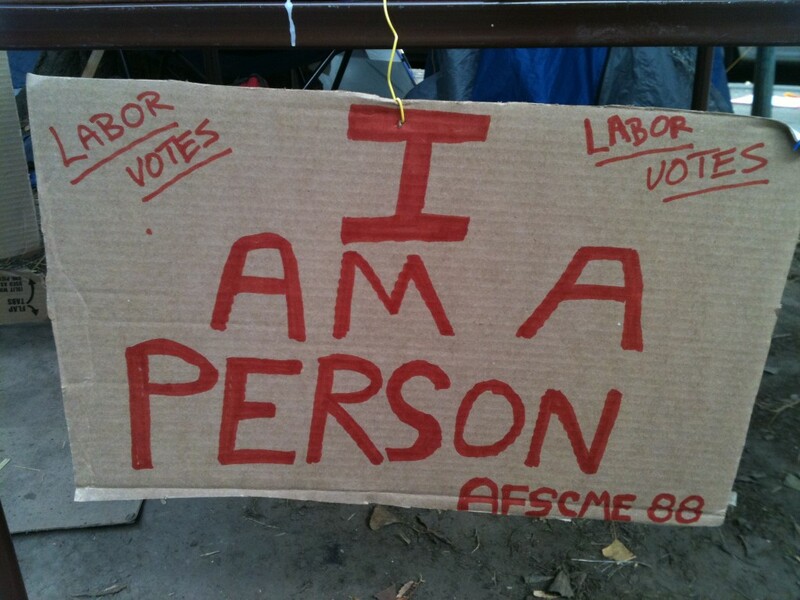 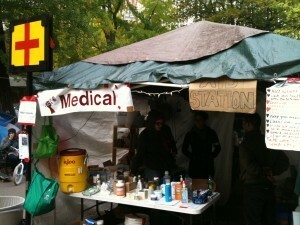 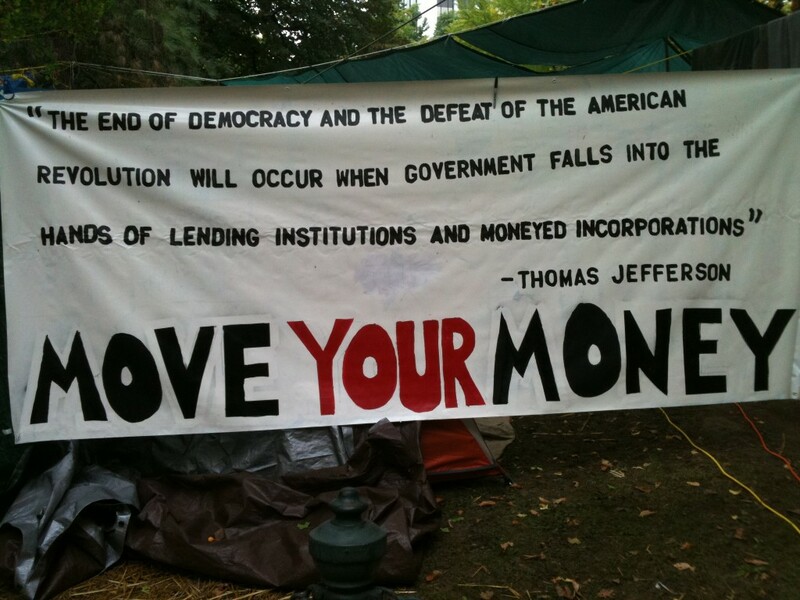 inside a tent, during the Occupy Portland Movement (2011). 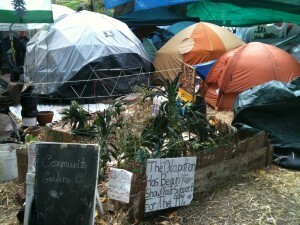 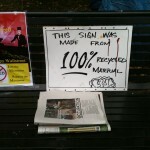 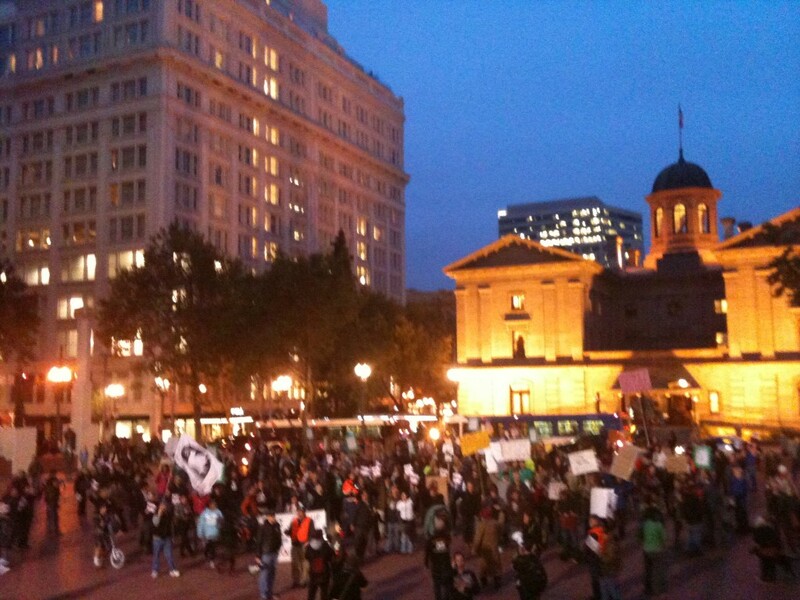 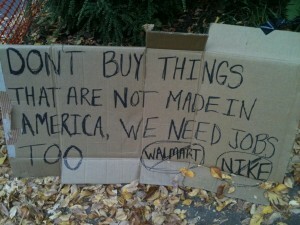 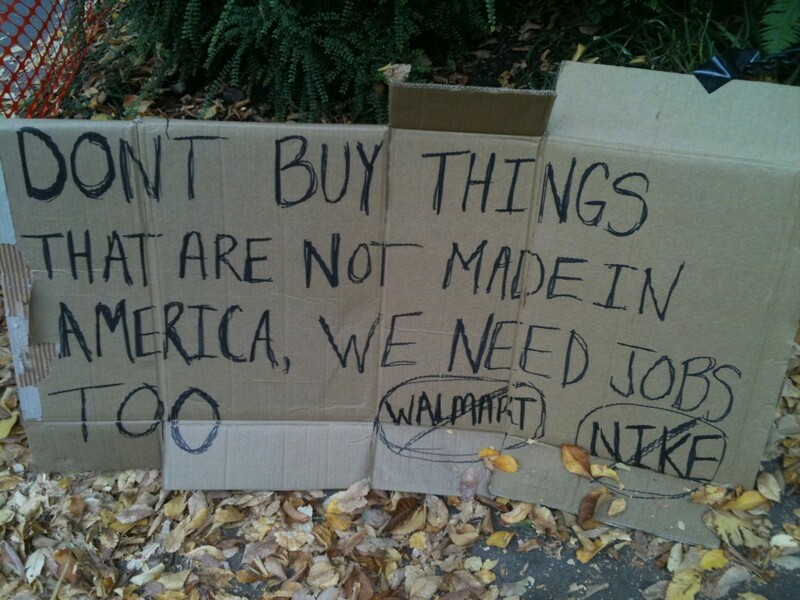 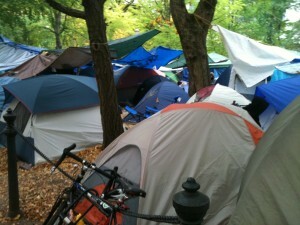 These gonzo journalism reports, show the true nature of the occupy movement. 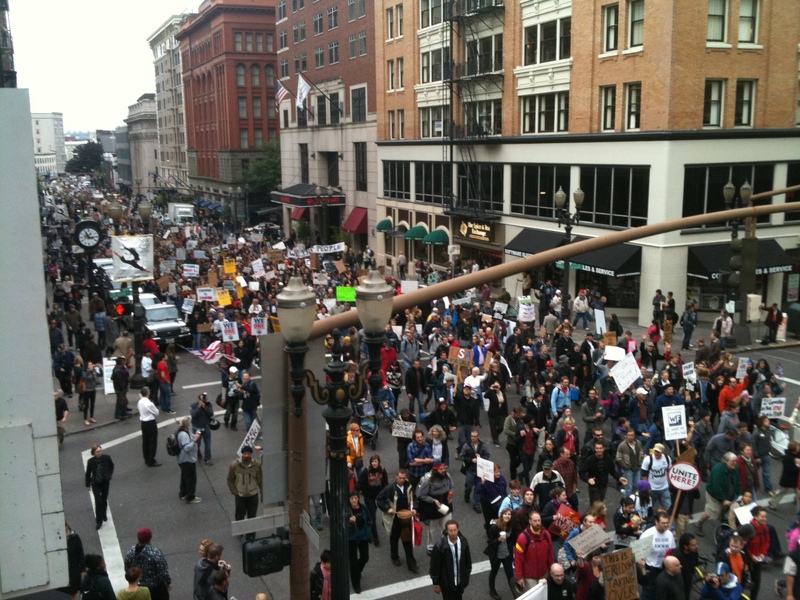 This movement was manipulated by the mass media and brutally ended, (*through what I believe to be unconstitutional force), during the Fall of 2011. 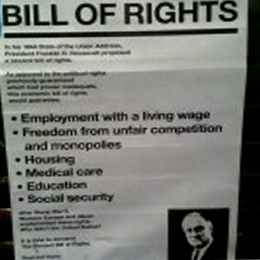 *Filmed and edited by: William Larsen. 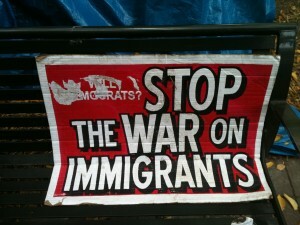 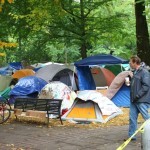 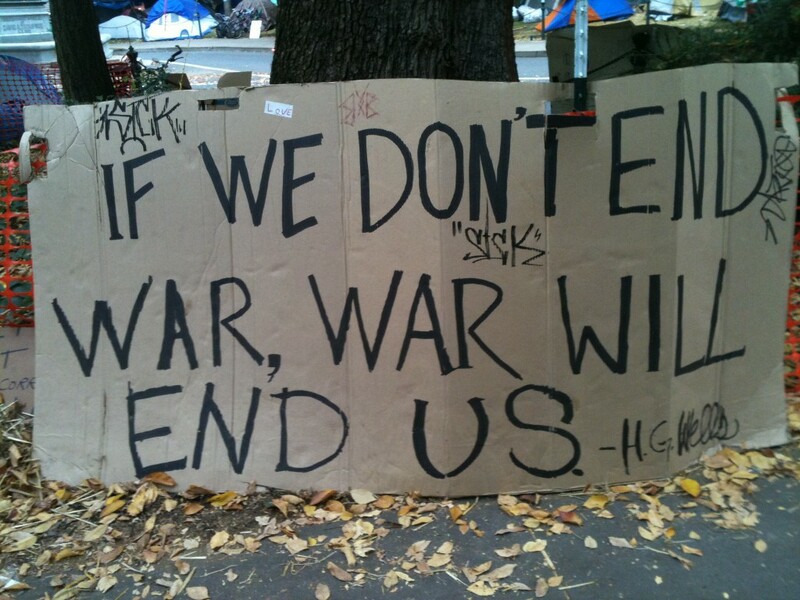 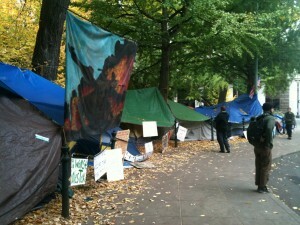 These videos were filmed from a tent, during, “The Occupy Portland,” Occupy Wall Street Movement (2011). 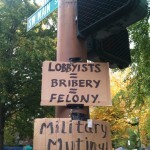 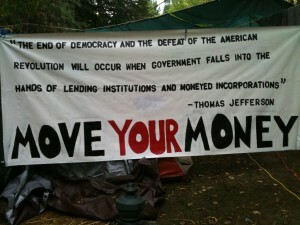 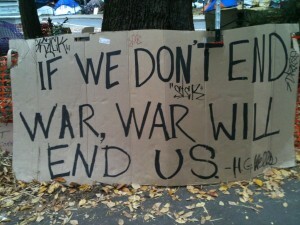 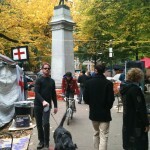 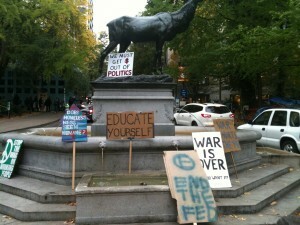 The following photographs were also shot by William Larsen, during the OWS, Occupy Portland Movement (2011).